This page contains informations about secure. Technology is Online/Portal and Mobile provides extra security for your business. 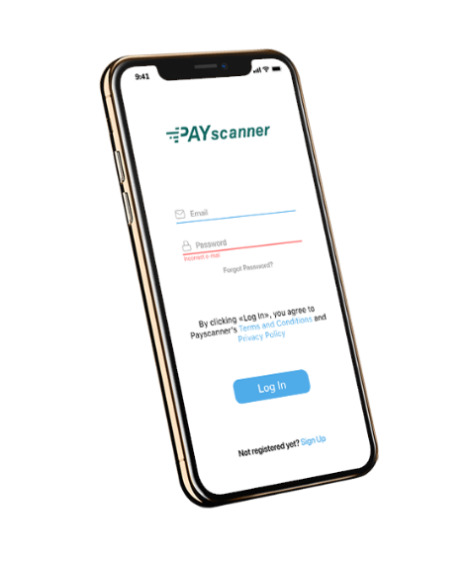 The platform gives you the ability to divide roles among your users and provides extra layers of authorisation for payments as well as secure login. For high volumes traders and bulk payment processing we provide many secure web service and cloud payment services with an in-depth catalogue of services which the business can apply and implement to their business advantage. Innovative technology to support growing and managing your business With access to a proven trading platform and technology used in Payment and Forex business for the last 20 years along with elaborate catalogue of services which are available via integration layers. The Innovative technology helps support growth whilst managing your business, We acquired white-labelled Online portal provided by a reputed Payment Service Providers which gives you quick, easy and simple account management so you can spend more time focusing on your business. We've developed the trading platform to suit the needs of growing businesses from viewing your accounts and transactions to conducting full end-to-end payments.